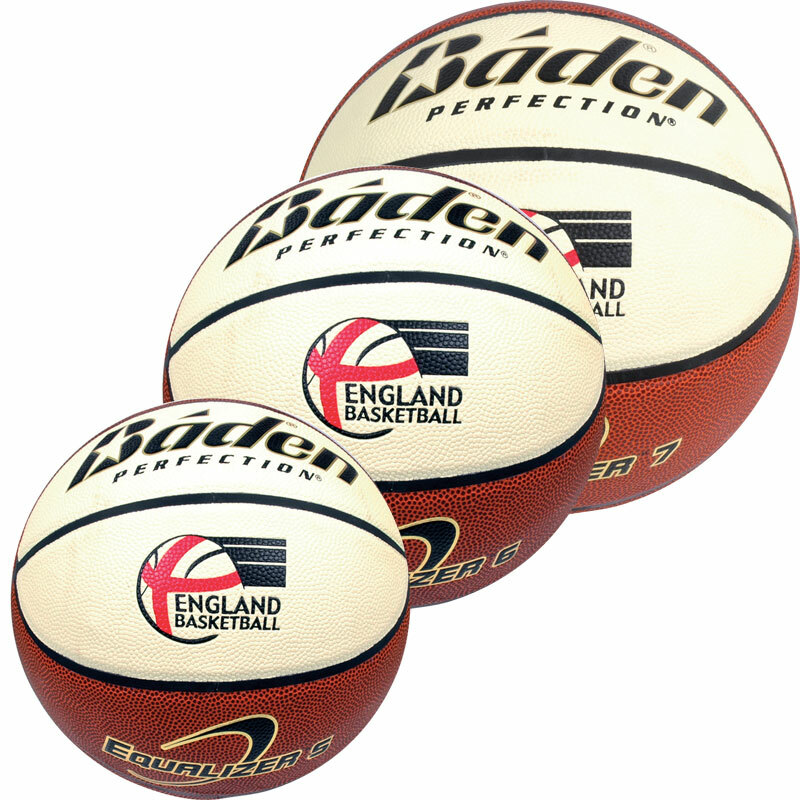 Approved by England Basketball and Basketball Scotland the Baden ® Equalizer Basketball is a high value indoor/outdoor match basketball perfect for school and club use. 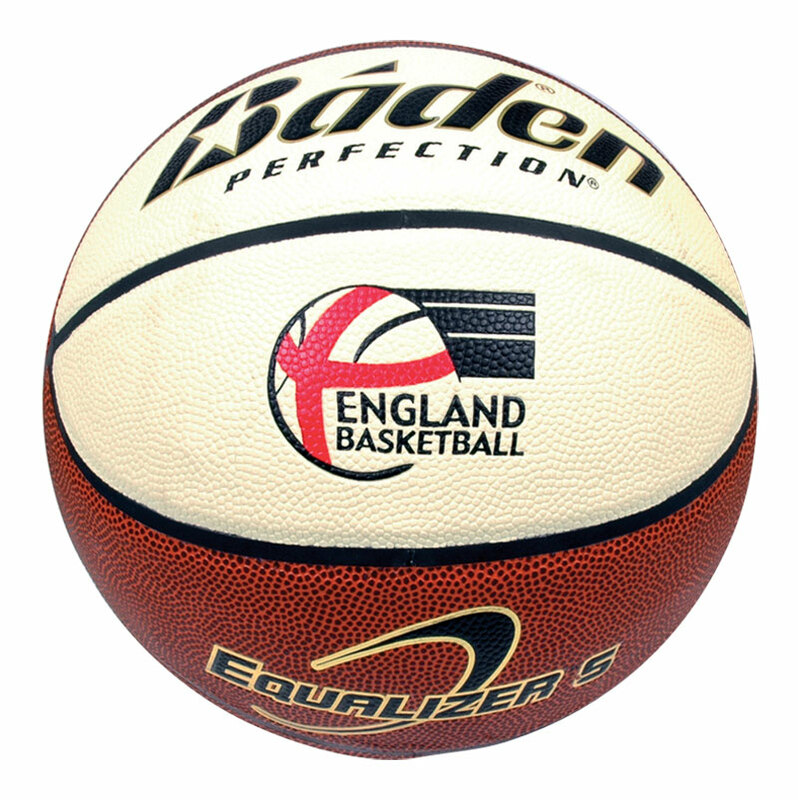 Synthetic leather ball with an all surface composite cover. Precision nylon-wound 2 ply bladder. After a problem with the design of the ball we received, the design we wanted not been in stock, the ball we received is fine, in fairness to Newitts, they did try to find the ball we wanted without success, they apologised and removed the image off their website straight away. Bought this for my Son. He loves it and going to buy another one for my youngest son. fast delivery and easy to order.